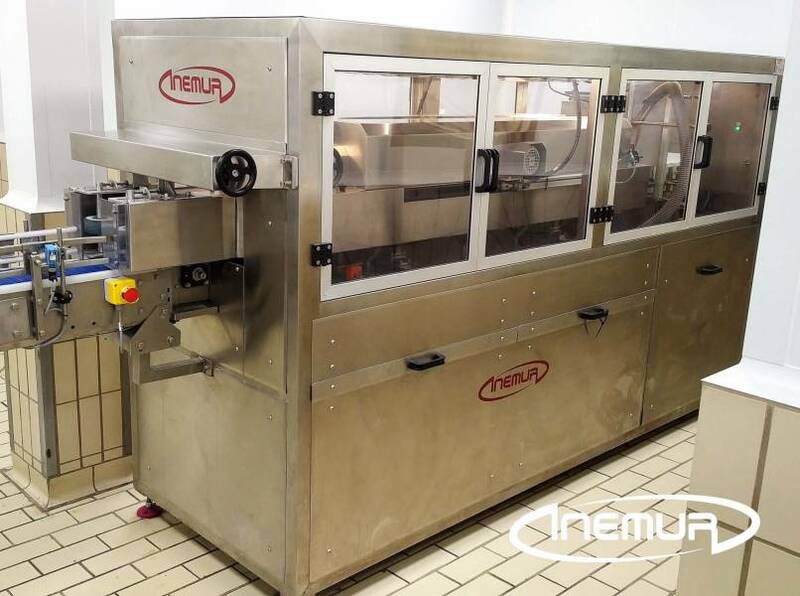 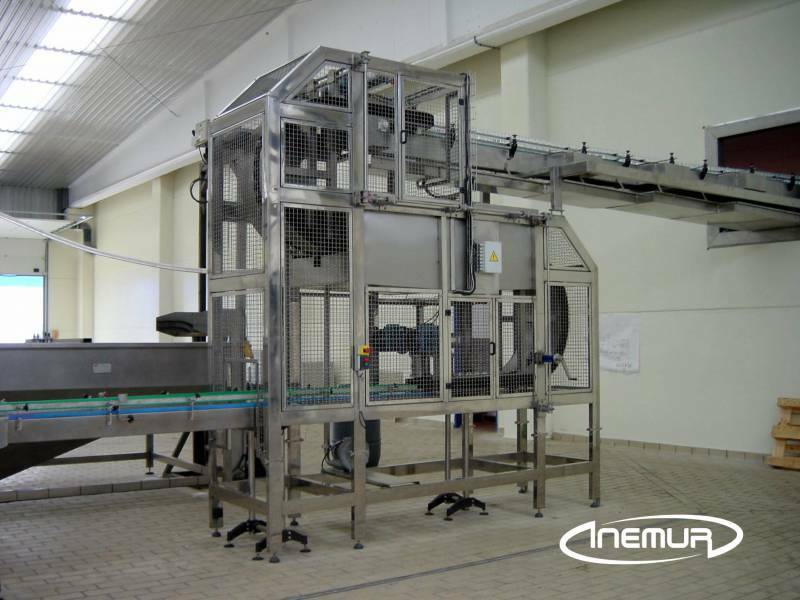 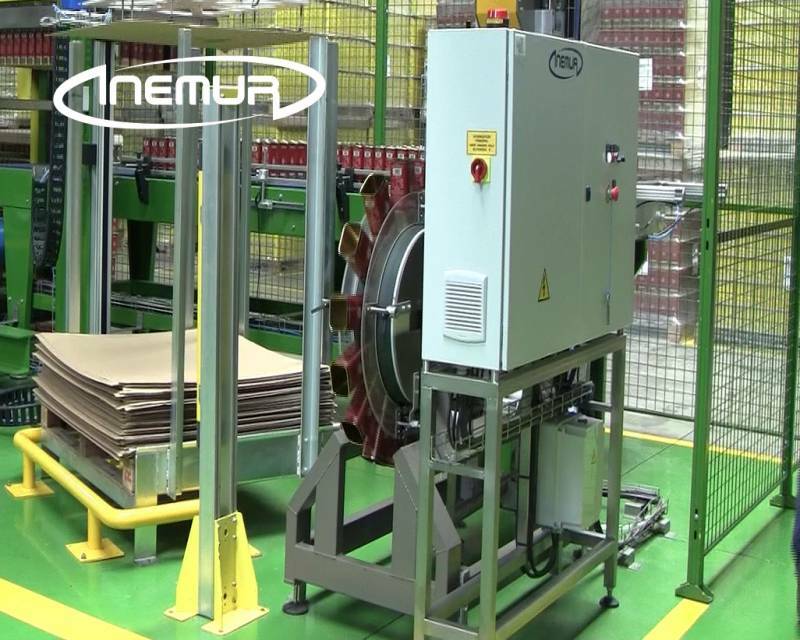 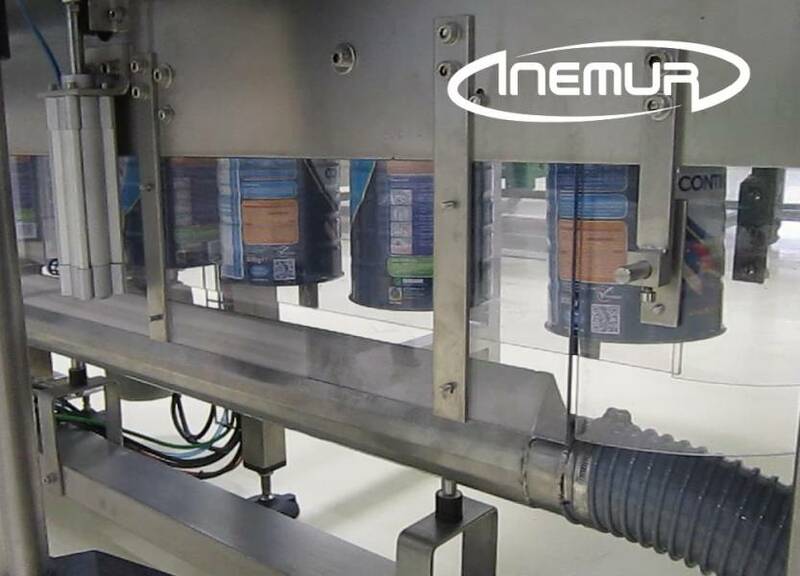 We complement our lines of depalletising with an extensive range of solutions for the sanitization of the interior of the packaging by air with different formats and adaptable to any production level. 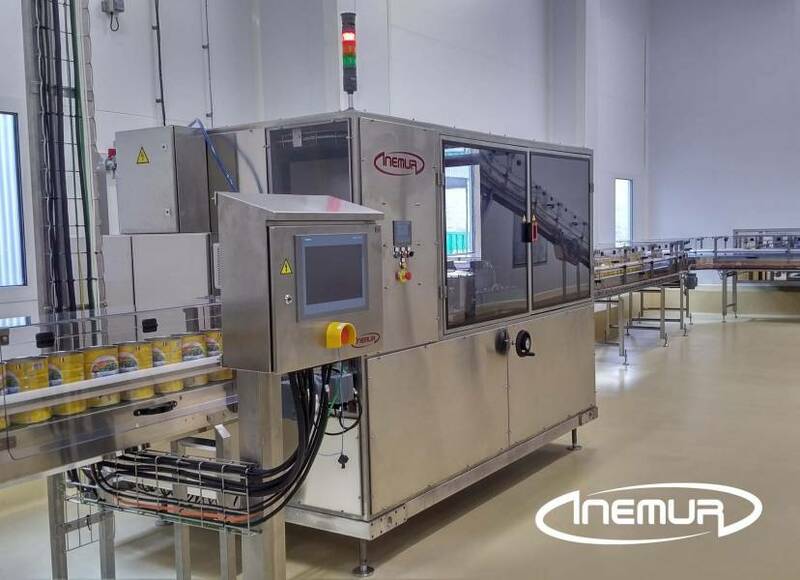 We have different models designed with suitable turning systems for a wide range of formats through side- grip, linear, gravity, magnetic, and rotating solutions. 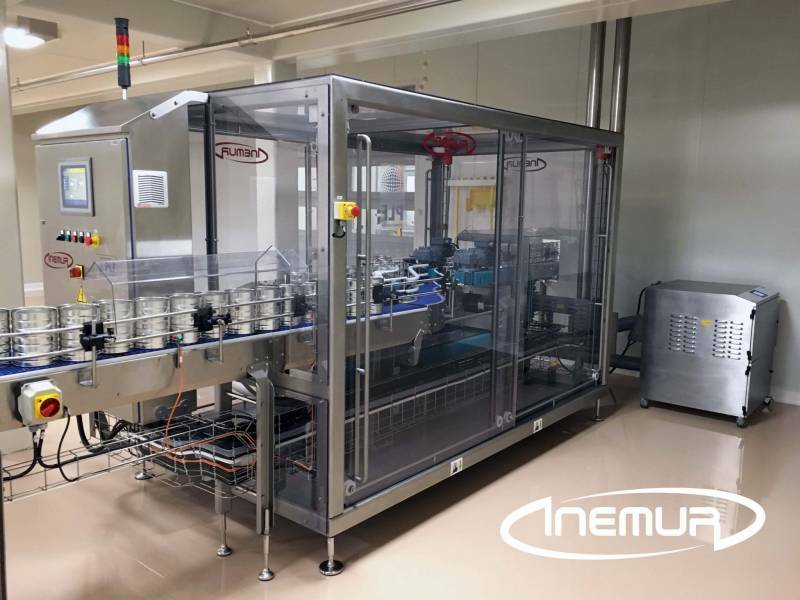 We have equipment with the ““Ionrinse”” option, when this is required, to ensure static discharge of the container and to ensure that the contamination is clear and can be collected effectively by the filtration system. 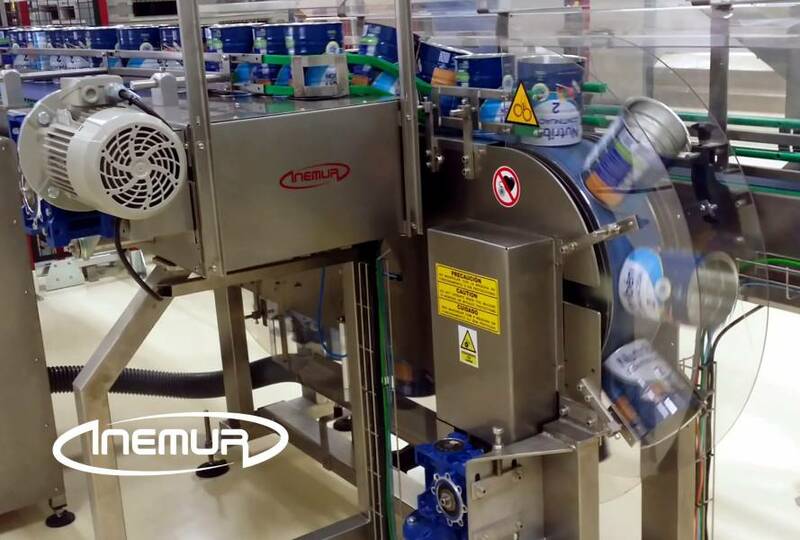 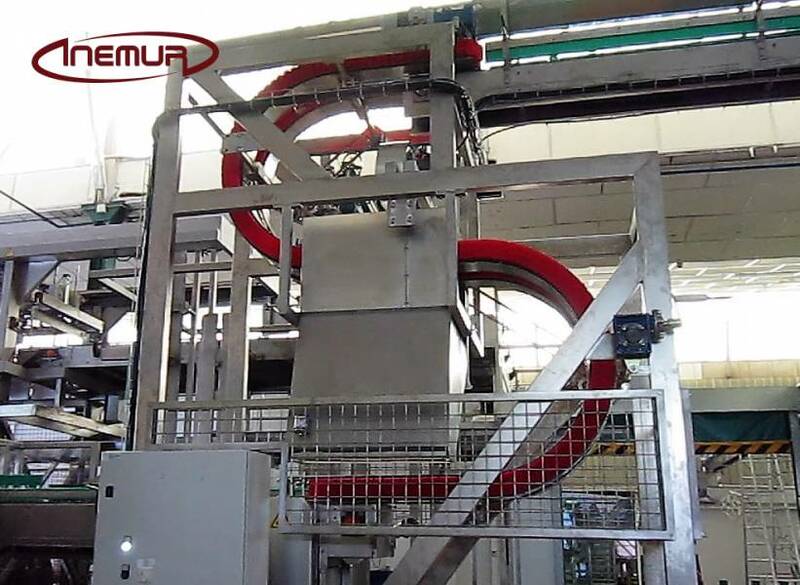 Similarly, depending on the type of packaging and application, we have solutions that combine blower and aspiration to ensure a closed circuit with filtered air flow and can also offer a fully aseptic function.